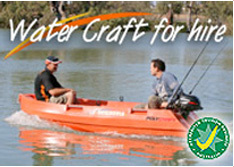 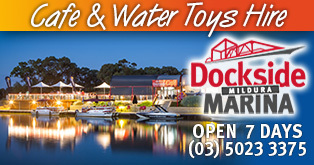 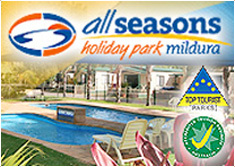 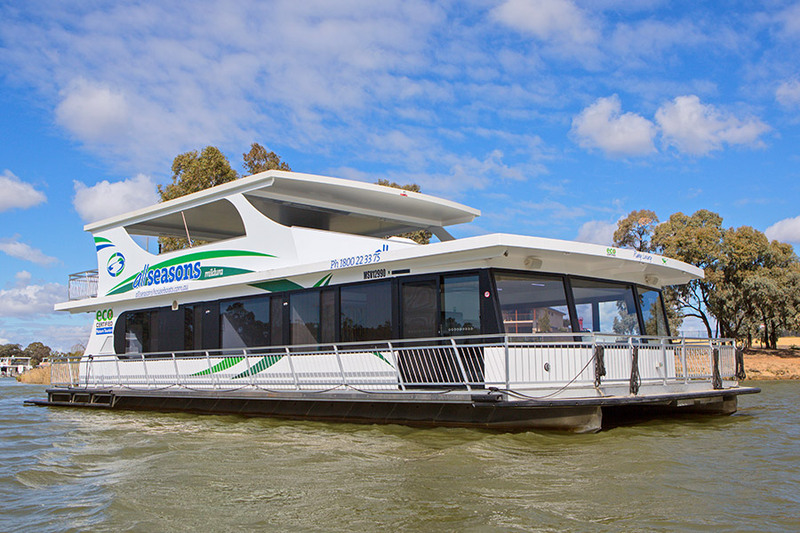 ﻿ The best facilities on the Murray River and in Mildura, Victoria! 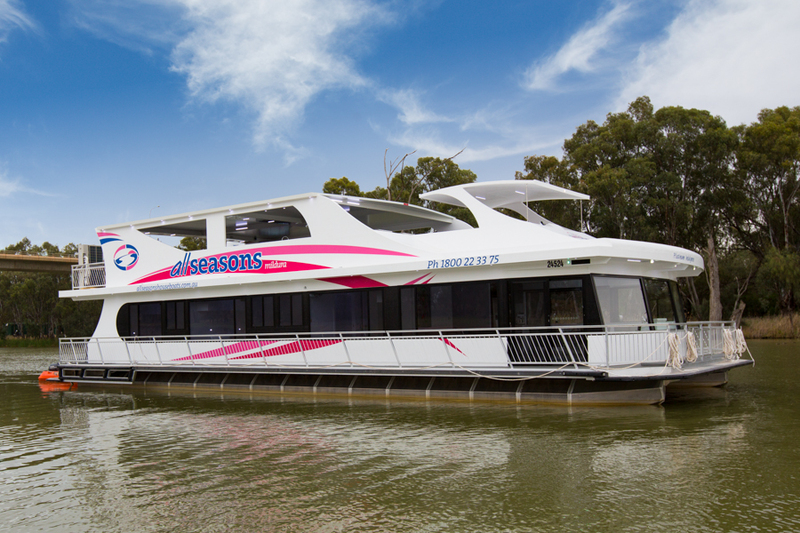 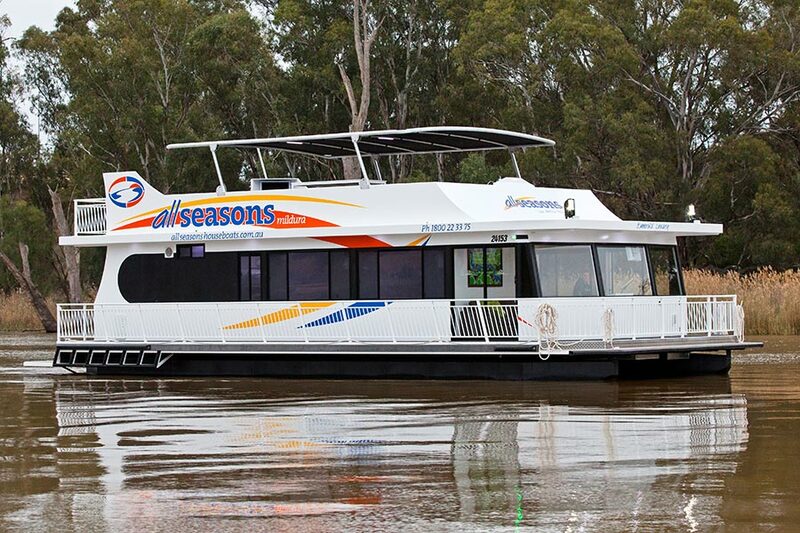 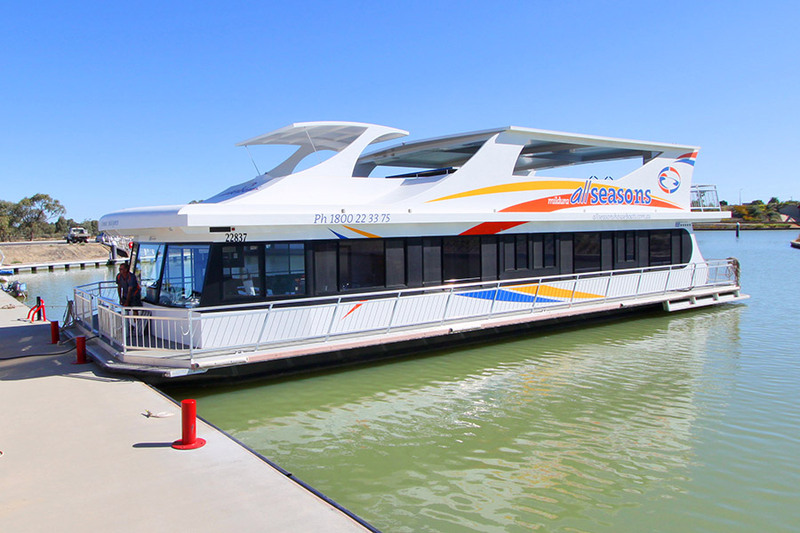 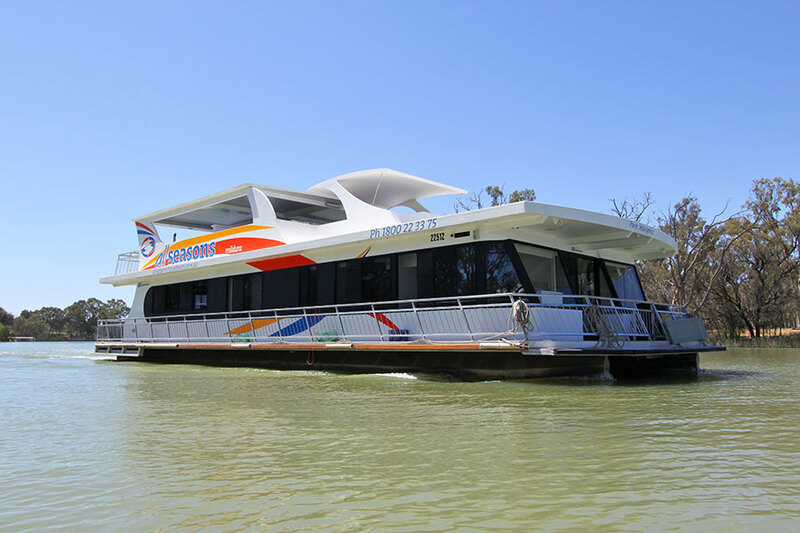 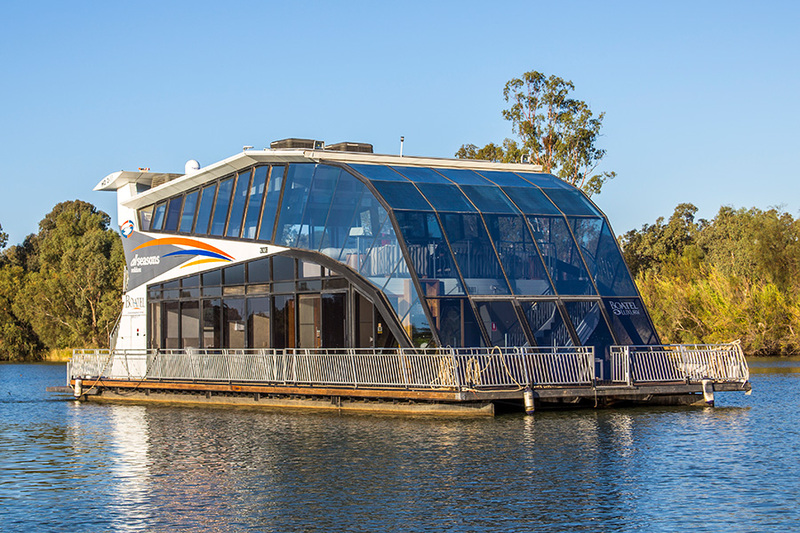 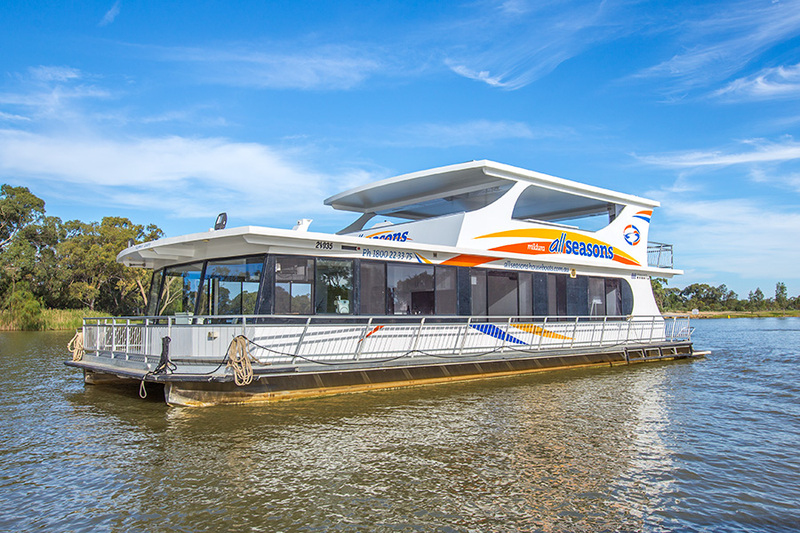 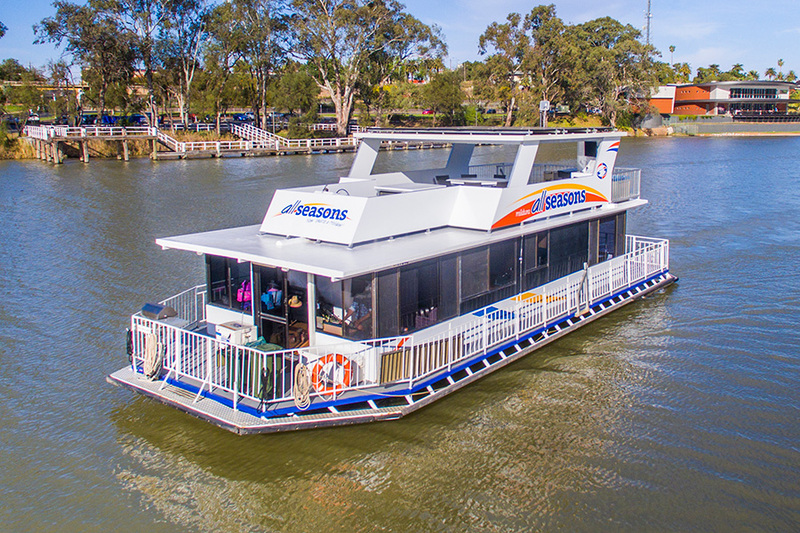 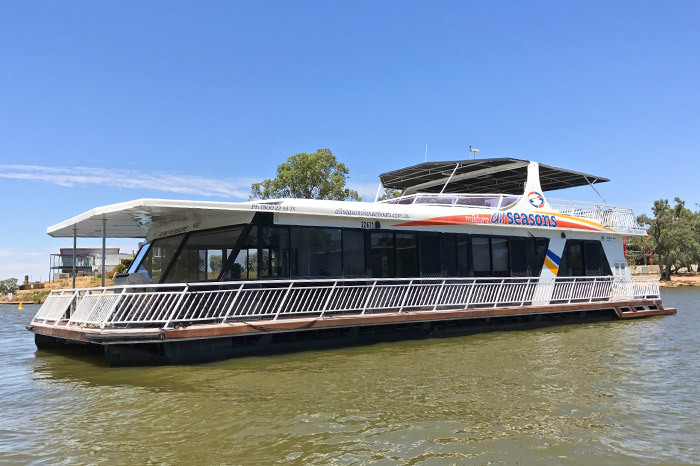 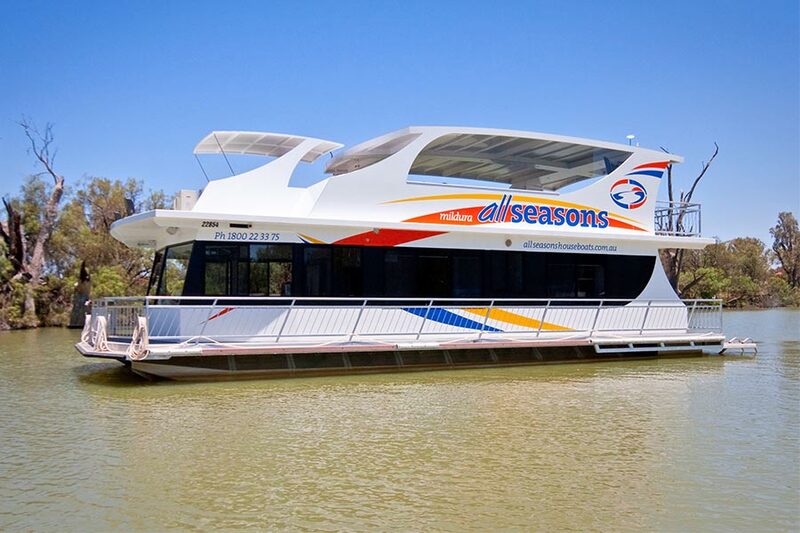 If having some of the best houseboats in Australia isn’t enough, the home of All Seasons Houseboats Mildura is in the newly opened Mildura Marina, undoubtedly the best marina on the Murray River. 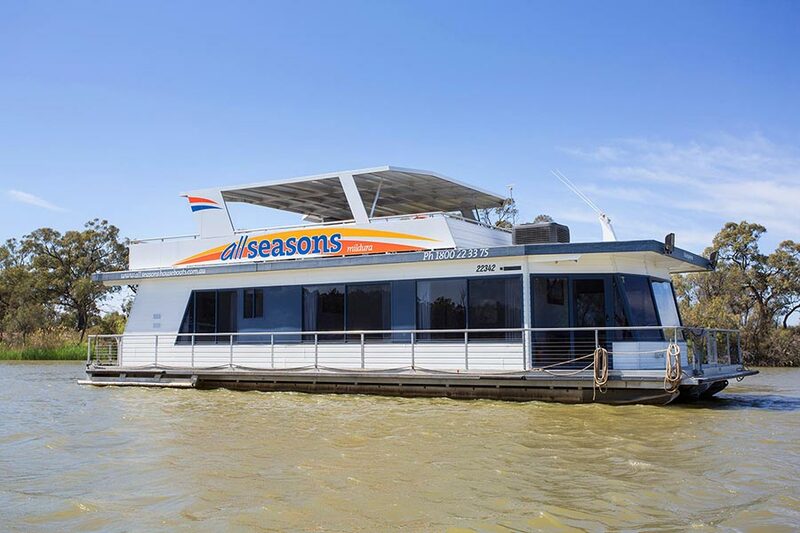 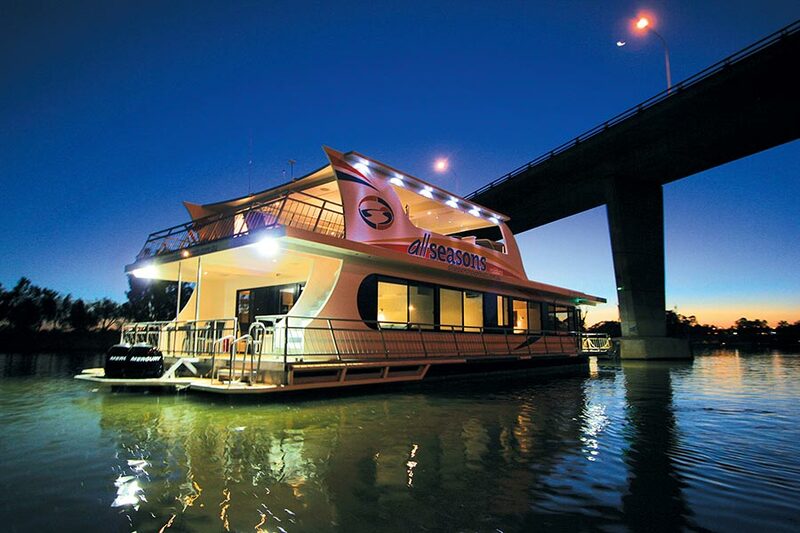 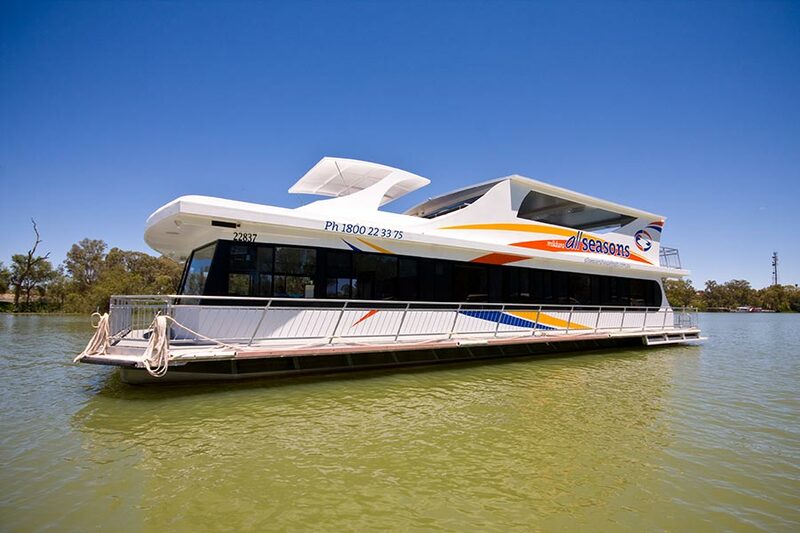 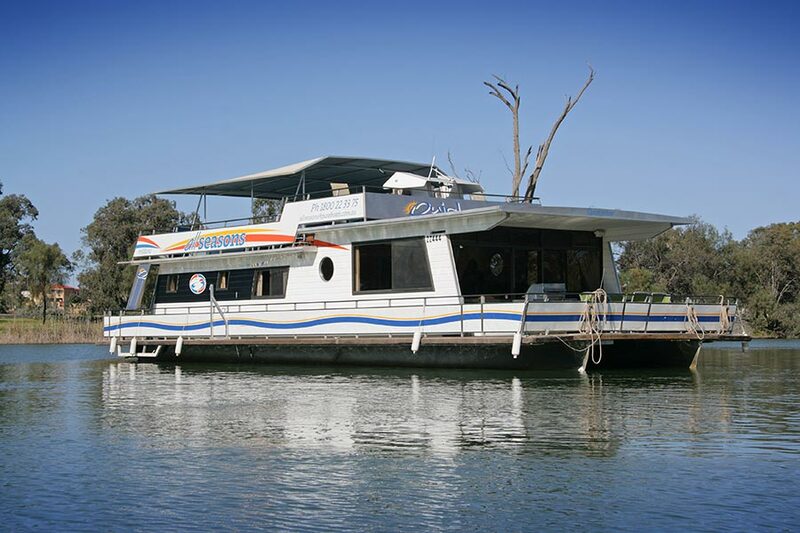 As the only houseboat operators in Mildura operating from the Marina we can offer you some of the best and most secure facilities available. 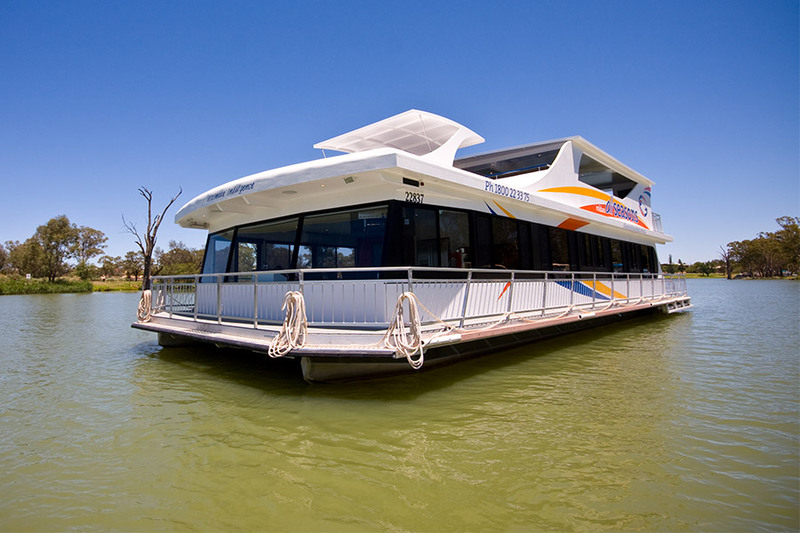 Safe refueling in a very well controlled and maintained system…great for wakeboats, speed boats and tinnies!